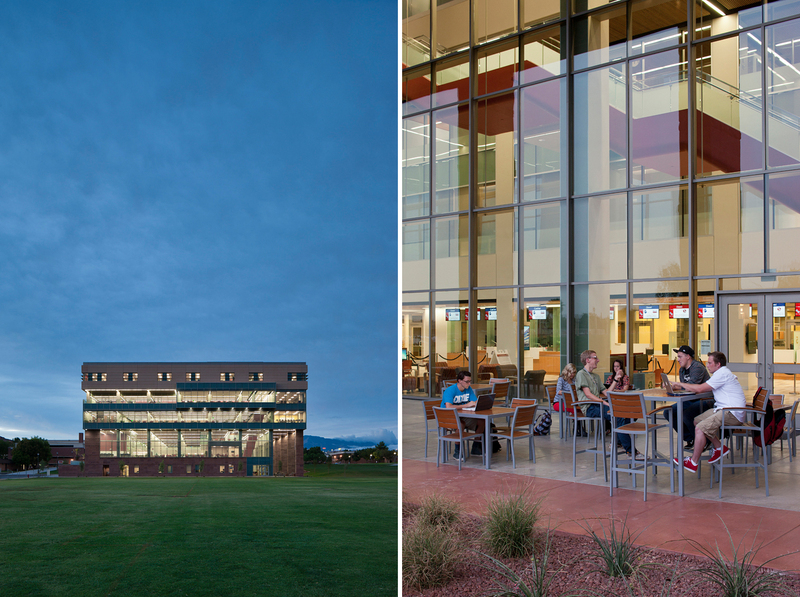 Jeffrey R. Holland Centennial Commons Building at Dixie State College in St. George, UT. for Sasaki & Assoc. and VCBO Architects.